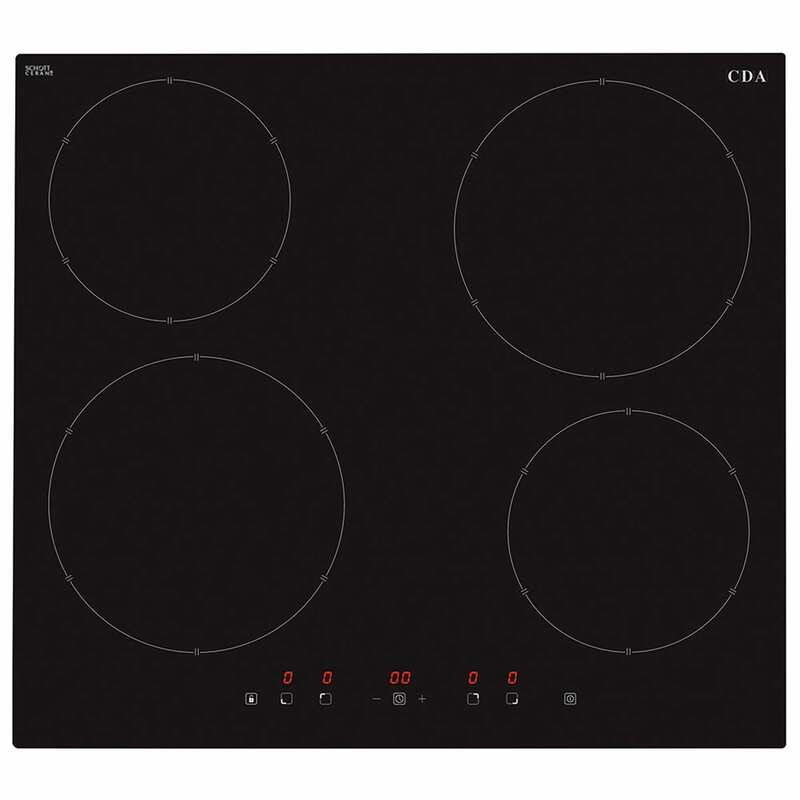 Cook food quickly and evenly on a sleek glass surface with the CDA HN6111FR Four Zone Induction Hob in Black. 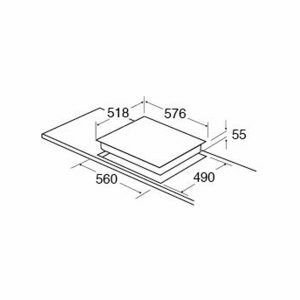 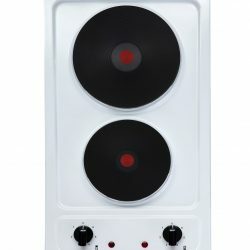 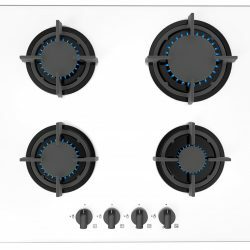 Made from high quality material, this induction hob works on convenient electronic touch control and comes with front controls for simple use. 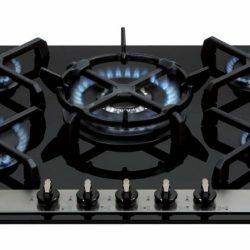 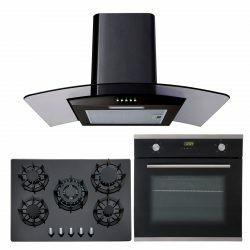 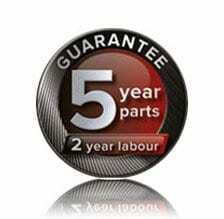 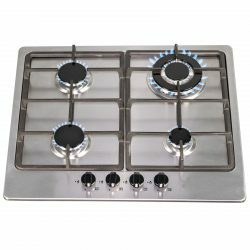 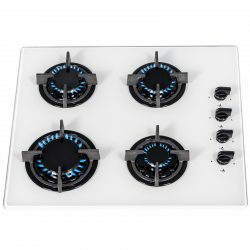 The 9-power level and booster functions are intended to help you maintain the temperature while the timer, keep warm function and residual heat indicator adds to the many incredible features this stylish hob offers.